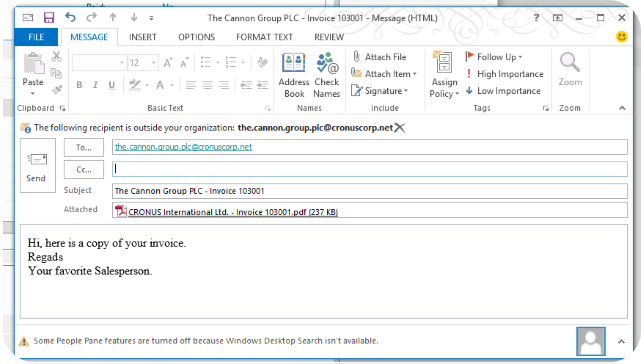 New feature will enable user to send a attachment by email from Dynamics NAV. Out of the box this functionality is added to 15+ pages and action is promoted. Option is enabled to Sales Invoice, Sales Credit Memo, Sales Orders, Sales Quotes and also for posted documents. How it will look like..
Once the user click the E-Mail or Post and E-Mail action button depending on the page you are in, it will open a dialog box. 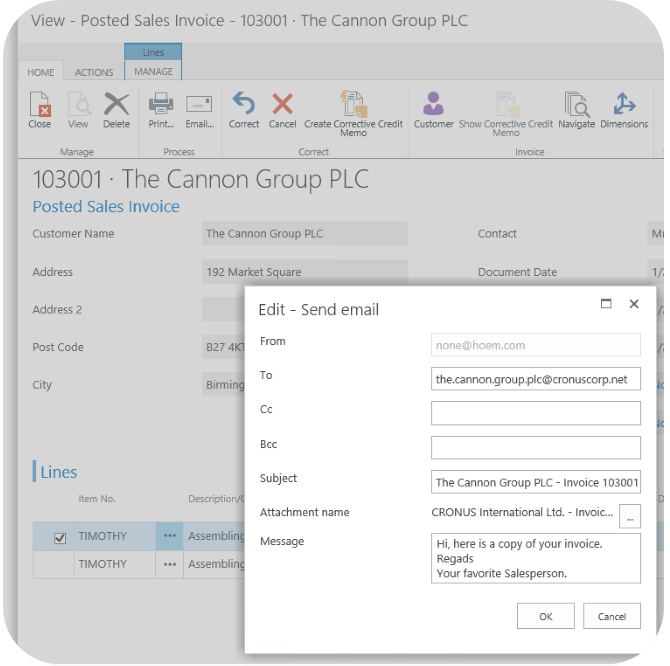 This dialog box will enables the user to add the body of the E-Mail and send this directly using Dynamics NAV. 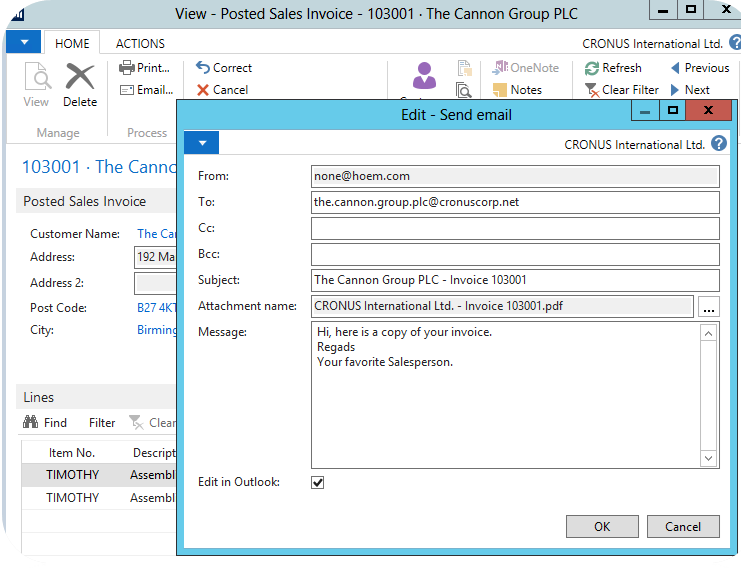 If the user want to use their default mail program Microsoft Dynamics NAV will open the email in user's default mail program. 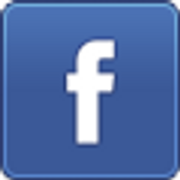 Microsoft Dynamics NAV 2015 is here!! !